Yiorgis Sakellariou is a composer of experimental and electroacoustic music. Since 2003, he has been active internationally being responsible for solo and collaboration albums, having composed music for short films and theatrical performances, leading workshops and ceaselessly performing his music around the globe. His practice focuses on the communal experience of listening and the communication between composer, audiences, performance spaces and the rest of the physical and supernatural world. He only performs in absolute darkness, fostering an all-inclusive and profoundly submerging sonic experience. 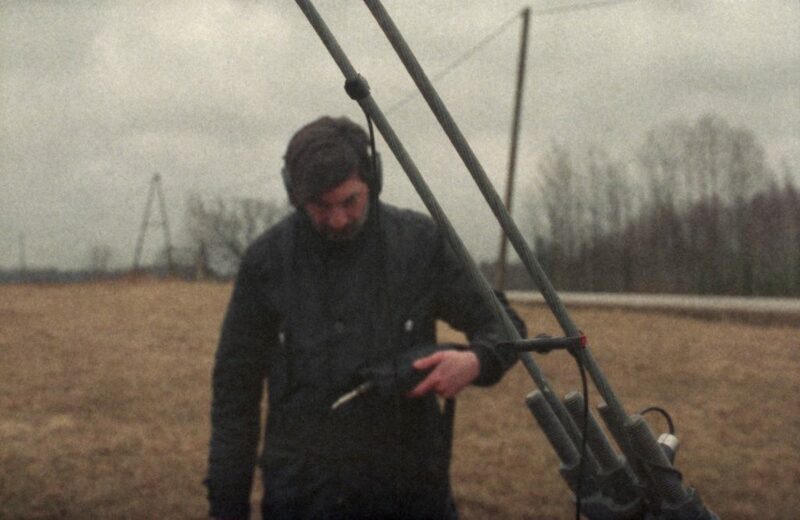 His PhD research at Coventry University drew inspiration from ethnomusicological and anthropological context and explored the sonic symbolism and socio-aesthetic settings in ecstatic religious rituals in relation to field recording, electroacoustic composition and acousmatic performance.